HCL Technologies Limited Hiring Any Graduate, Any Postgraduate freshers 2017 for Customer Support Executive. 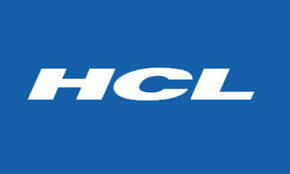 Candidates who have completed Any Graduate, Any Postgraduate can apply for this job from HCL Technologies Limited. Improving skill level through Self development / nominating training programs.